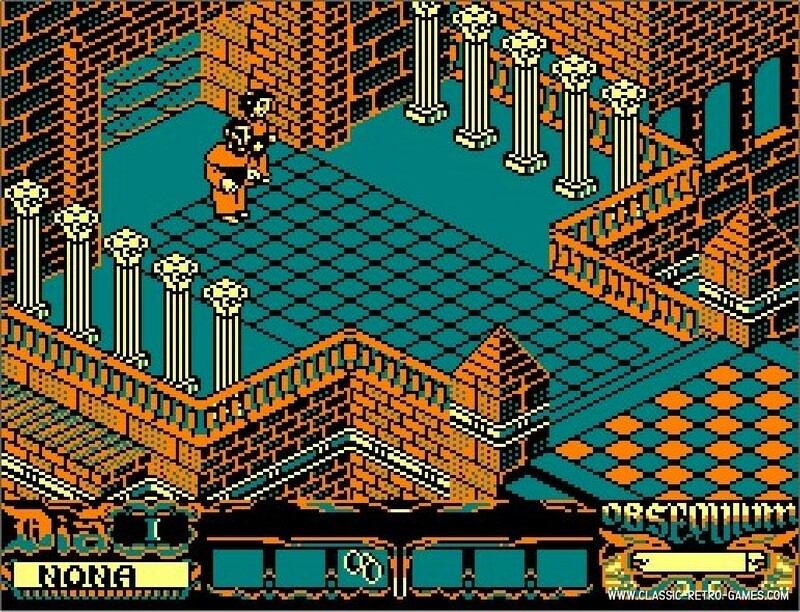 Opera's adventure game from 1988 returned as PC remake! 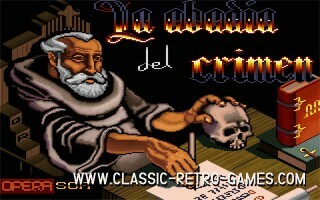 La Abadia del Crimen was released originally for 8 bit homecomputers. 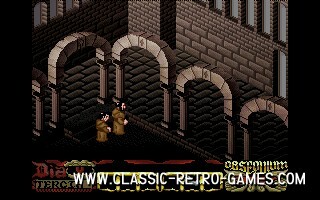 Currently rated: 4.9 / 5 stars by 143 gamers.